Dreaming of building an indoor garden of your own? 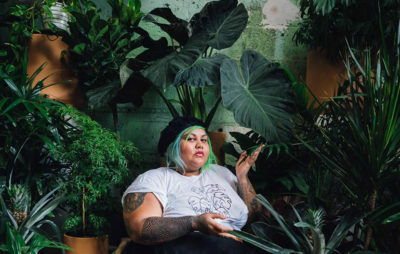 Find the plant type that’s right for you with this guide from Ushshi Rahman. 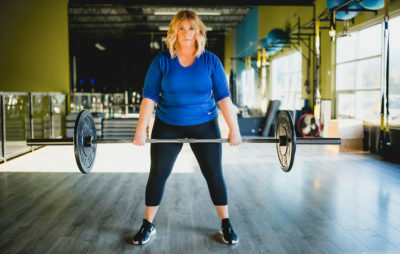 One top trainer shares her tips for combatting the the unique challenges that plus-size women face in fitness spaces. 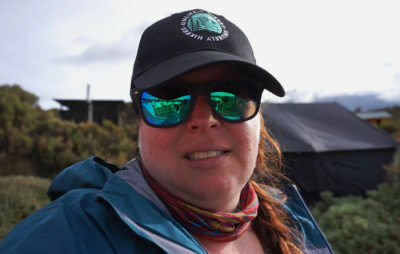 Curvy Kili Crew member Andrea DiMaio chronicled her Mt. Kilimanjaro climb through daily video diaries. Watch to get a sense of the highs and lows that come with hiking the world’s tallest freestanding mountain. 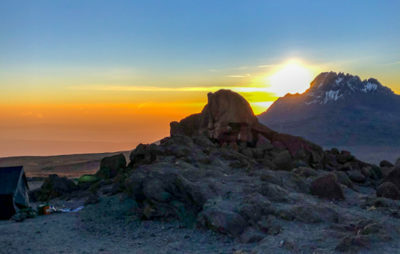 Curvy Kili Crew member Bisa Myles reflects on her journey trekking up Mt. Kilimanjaro. Why Doesn’t My Pain Matter? Sizeism at the doctor’s office is a frustrating reality. 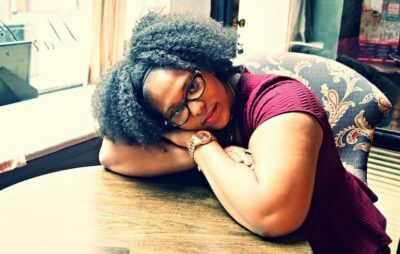 Blogger Natasha Nurse opens up about her chronic pain and the doctors that refused to listen to her.